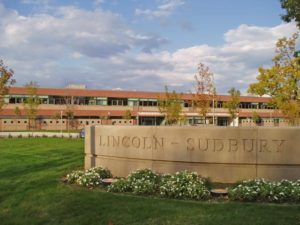 ECMS and the CPO offer several opportunities to help with the transition to Lincoln Sudbury Regional High School. Please note that these dates are when these events have typically happened but are subject to change. March: 8th Grade Parents Night at LSRHS. April: CPO hosts LSRHS Superintendent/Principal Bella Wong and a team of administrators and students to our General Meeting. THis is a wonderful opportunity to hear the student perspective and ask questions in a smaller environment. May: LSRHS Mentors visit to 8th Graders. June: 8th Graders visit to LSRHS.